Hey y’all. Long time no see. For the past four years, I’ve been working slowly but obsessively on a very odd project. Bit by bit I’ve dissected Obama’s self-read autobiography into thousands of very short phrases, usually one to ten words or so, and have used these snippets to tell a completely different story from the original. I’ve then set the story to music. The story is called Son Of Strelka, Son Of God. Broadly speaking, it tells the story of an ugly dog-faced demigod who recreates the world after it is destroyed. It’s about thirty minutes long, and lies in some weird grey area between audiobook and electronic music. Animations that people made to go along with the first two chapters of the audio book are available here. It must have been a lot of hard work, but the end result is amazing. You can’t tell at all that the words are out of order. This entry was posted in Funny, General, Interesting, Internet, Music and tagged fair use, obama, something awful, son of strelka on December 28, 2011 by Scott. Around Thanksgiving we bought a family license for 1Password when there was a special discount. I had previously kept track of my passwords on a password protected iPhone app and had an encrypted text file on my computer for backup. I probably had about 5 or 6 passwords that I used for everything. Most online places considered them “strong” in quality due to my use of numbers and symbols. However, I reused all of them at multiple places and used the password manager app to really only remind me which one I had chosen. I think it was at the beginning of the summer that I had introduced my brother to 1Password and other similar types of apps. Before I knew it, he kept telling me how great it was. He said that other than maybe his email password and the 1Password master password, he had absolutely no clue what any of his other passwords were! At least at first, this seemed like it would complicate things and be slower. I was so wrong. This entry was posted in Computers, General, Internet and tagged 1Password, ipad, iphone, mac, password, password manager on December 14, 2011 by Scott. Update: As of 10/13 17:05 Central Time, I’m out of Google Wave invites. Please only request an invite from one location. That way there will be more invites to go around. I doubt that accumulating invite requests would get you one any quicker. “Google Wave is more fun when you have others to wave with, so please nominate people you would like to add. Keep in mind that this is a preview so it could be a bit rocky at times. I read about a tweet from a Google Wave engineer who said that invites might take a couple of days to go out. Just so you know. PS For you iPhone users out there, this is kind of cool. This entry was posted in General, Google, Internet and tagged Google, google wave, invite, wave on October 13, 2009 by Scott. 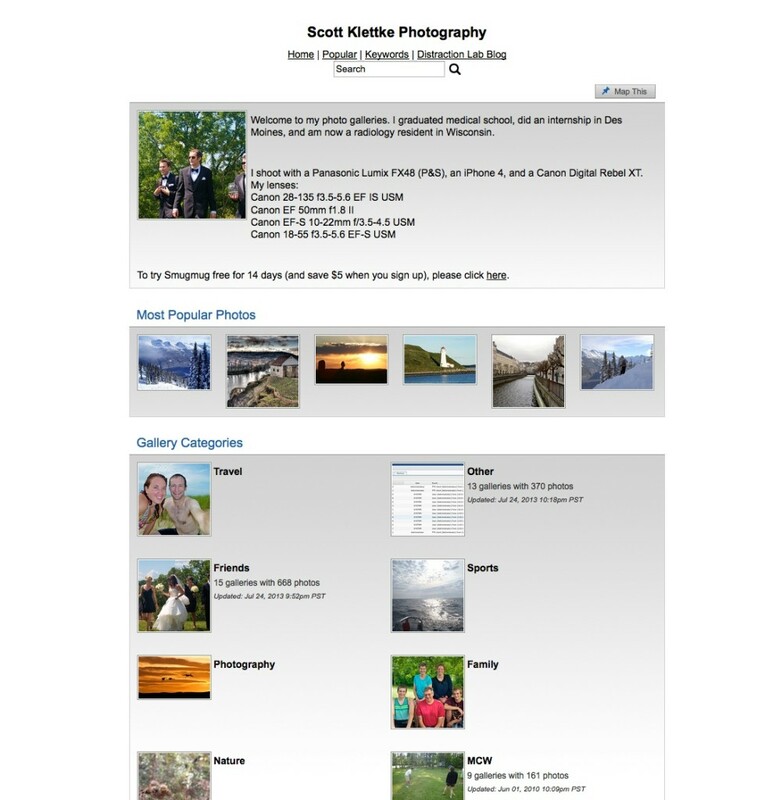 This entry was posted in General, Interesting, Internet and tagged amazon on April 19, 2009 by Scott. This year Google has released their flu trends data to the public. Epidemiologists hope that early outbreaks of influenza may be detected with this method vs. relying on traditional CDC data. This entry was posted in General, Google, Interesting and tagged flu, Google, statistics, trends on November 12, 2008 by Scott.